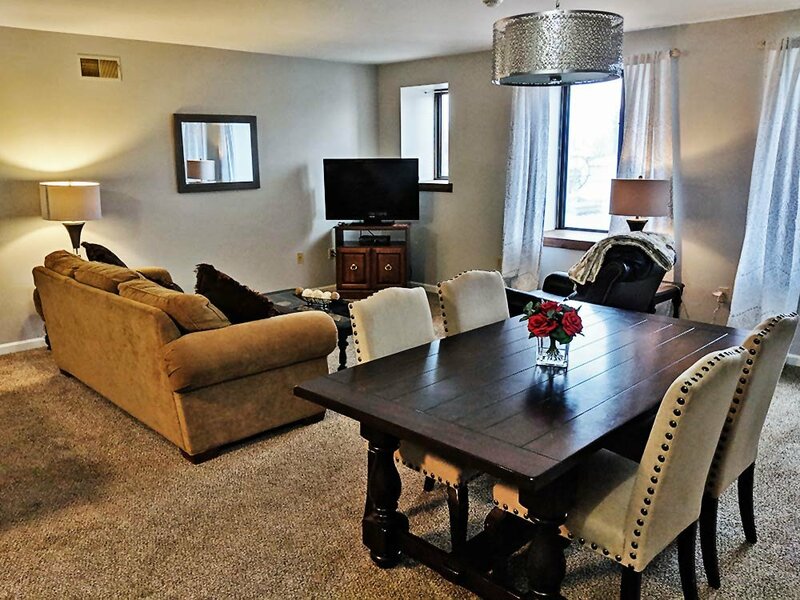 Each suite/apartment is completely furnished. 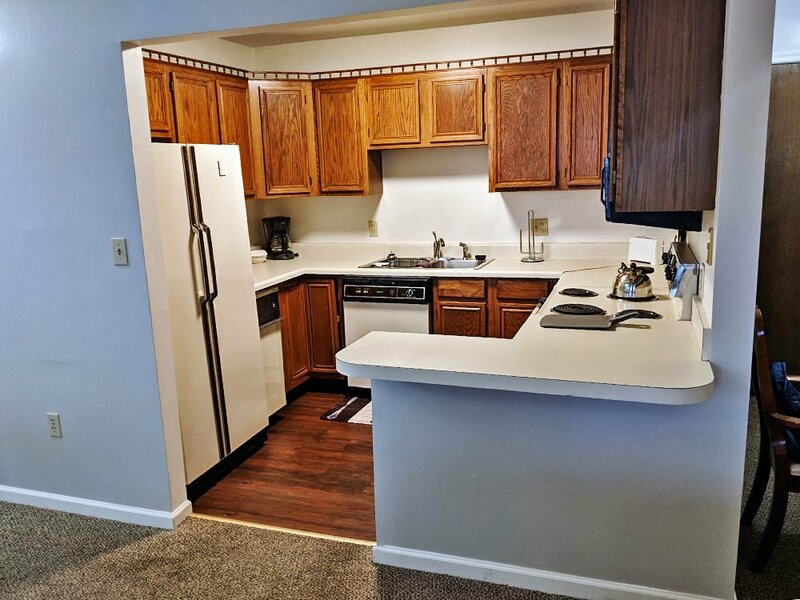 We provide fully-functional kitchens containing full-sized kitchen appliances including dishwashers and microwaves, along with pots, pans, and dishes for you to prepare a gourmet meal or enjoy a midnight snack. Relax in the comfort of your own living space while you surf the television with over 70 channels to choose from, with HBO, and DVD players. You can connect your computer to high-speed internet access or use your wireless connection. 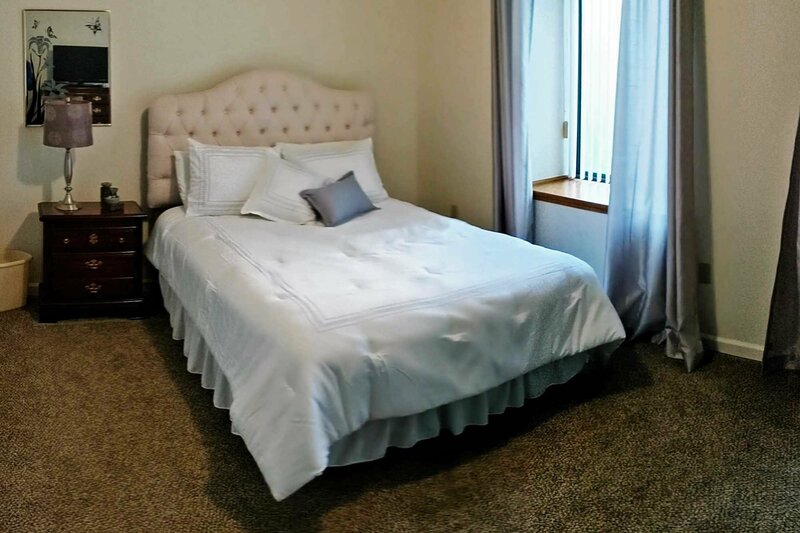 Enjoy the comfort of a king or queen-sized bed; we provide all linens including towels & wash clothes for the bathroom and kitchen. 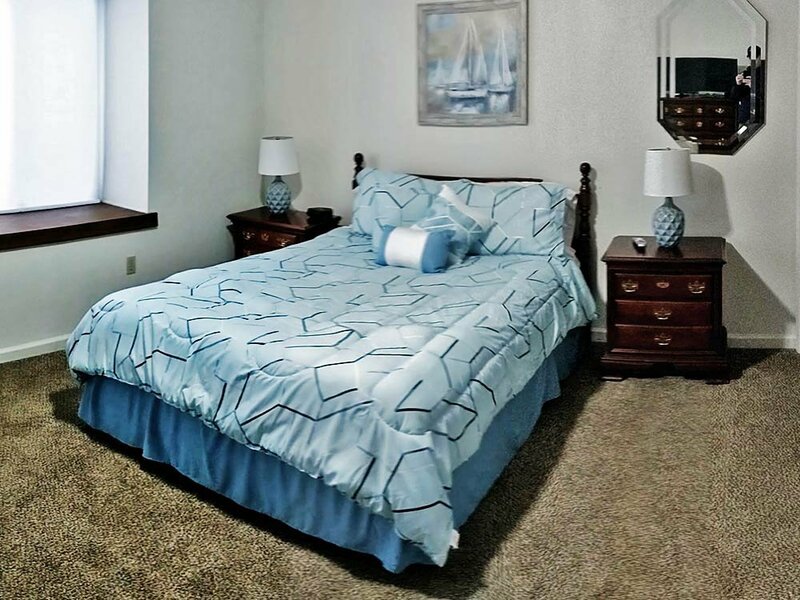 Washers and dryers are conveniently available in most apartments, and a common laundry facility is also available.